No duty for me today, meaning it's time to blog! How's your Thursday going? Hope it's doing great! I'm going to share a quick review! Let's start! We're all going gaga over those cute stuff for cellphone! 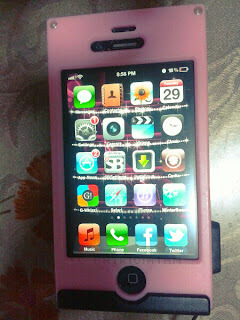 Mind you, I can't find my devilish case now. It's Kian's fault! He's playing it around! 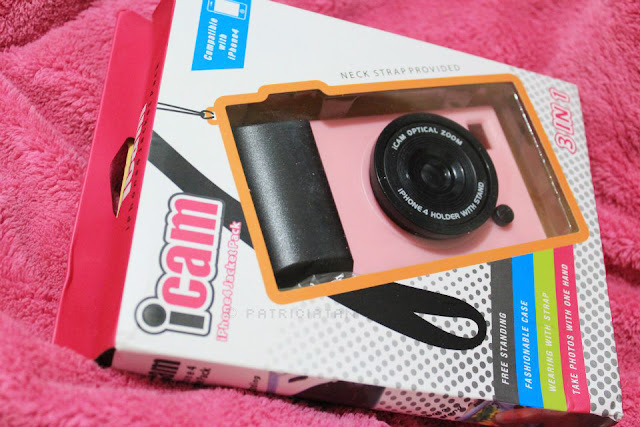 Boo Haha I'm looking for a camera case for my blackberry but unfortunately there's no camera casing for blackberry! It really caught my eye! I remember Meryll, one of my closest friend like a camera casing too! You know, we have something in common. So instead of buying for myself we bought the case for her phone. 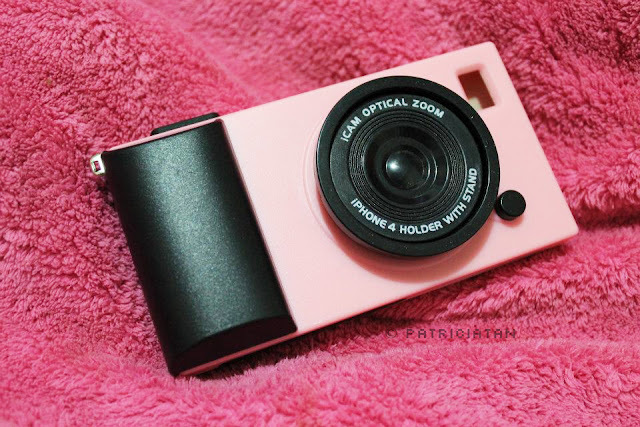 Icam case like a camera for Iphone! Thanks to Shaira from Shy Shop! 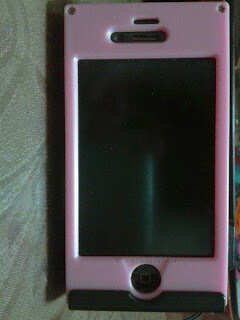 Colors available: Pink, White, Blue/Black, Red and Apple Green. There's a strap and it can stand too! Go visit them, they got bunch of cheap stuff! I'm satisfied with the shipping! I got it one day after! Very fast and easy transaction! and hey they gave me a freebies, A korean sponge curler! Did you ever wonder how Korean's get that perfect loose curls that looks oh so natural? Well wonder no more. This is the real thing. This sponge curler will give you the beautiful locks you have always wanted. Try it to believe. Pack includes 6 sponge curlers.